Established for more than 20 years, Mornington Automotive Specialists boasts a clean and modern workshop with the latest equipment. Whether your vehicle is in need of repairs or scheduled maintenance, Mornington Automotive Specialists is the best place to come for quality, service, integrity and with prices that will get you back on the road, quickly and affordably. We ensure clear communication with our customers about their vehicles problems and what needs to be done. This allows for no surprises when it is time to pick up your car. At Mornington Automotive Specialists we pride ourselves in taking care of our customers. Owner Don McDonald is a technician himself. Along with his wife Jenny McDonald they deliver an honest and professional husband and wife team whose main purpose is to provide 5 star, quality service and repairs, whilst keeping it affordable without any compromise on quality in order to keep you and your family safe. 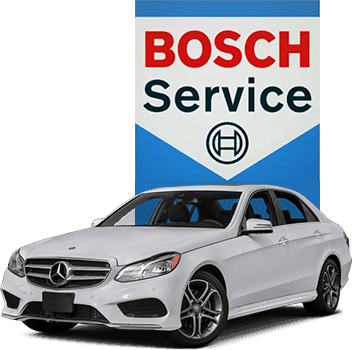 The team specialise in Mercedes Benz, BMW, Volkswagen, Audi, Volvo, Citroen, Peugeot and Renault whilst also service and repair all makes and models. We are very passionate about car owners receiving great service without paying Dealership prices. 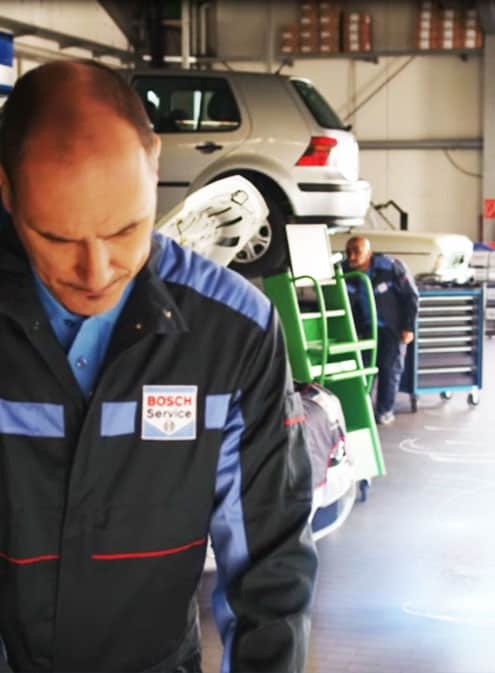 Being part of the Bosch network, when Mornington Automotive Specialists maintains or repairs your vehicle, you’ll not only be assured of expert service and support but peace of mind in knowing you’re covered with Bosch all around Australia, in the unlikely event of a product and/or repair failure. With more than 400 Bosch Service Dealers Australia-wide we offer you a true Nation Wide Warranty.